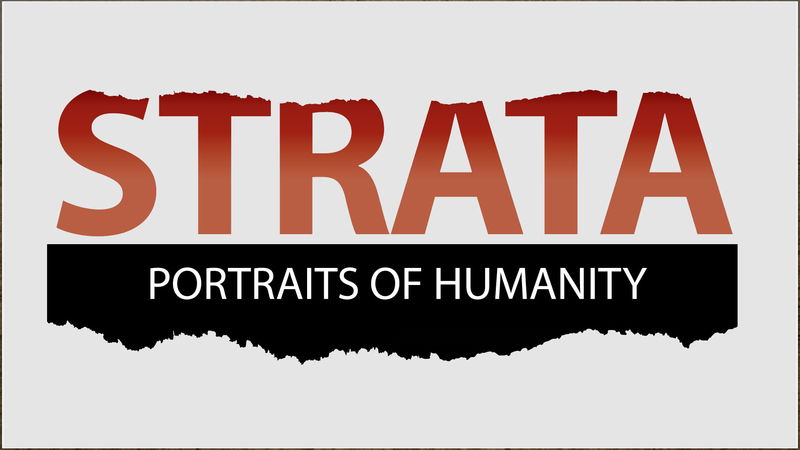 Three new features in the video news-magazine series Strata: Portraits of Humanity, produced by AntiquityNOW’s partner, Archaeological Legacy Institute, examine how the past continues to inspire us today. KIDS’ BLOG! Do You Love Being Fashionable? 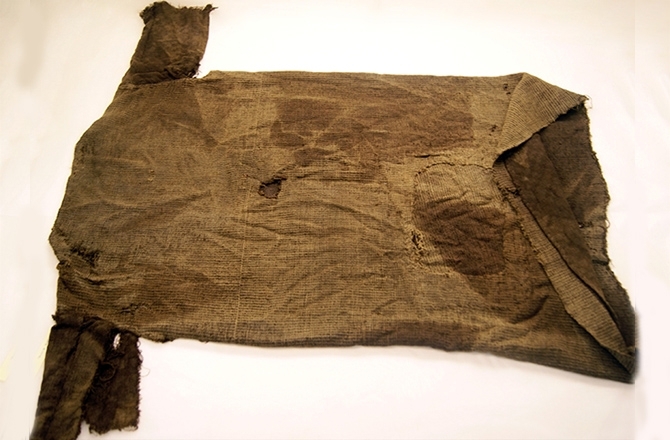 So Did Our Ancient Ancestors!